With the automation system PSS 4000-R we offer you a proven, safe and tested system for tailored and particularly economical solutions for the railway industry. The “R” in our product names indicates that these products were developed specifically for railway applications. They conform to SIL 4 in accordance with the following CENELEC standards: EN 50121, EN 50126, EN 50128, EN 50129, EN 50155 and EN 45545. Their modular design makes them eminently suitable for digital control tasks and retrofitting. See the variety of application options for yourself! The automation system PSS 4000-R costs much less than the proprietary control solutions often used in the railway sector, both in terms of procurement and maintenance. 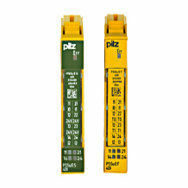 The existing head modules with RJ45 interface are now also available with M12 interface. So we can offer another robust interface. In the event of shock and vibration stress, it means you can completely dispense with cable clamps in potentially high vibration applications. 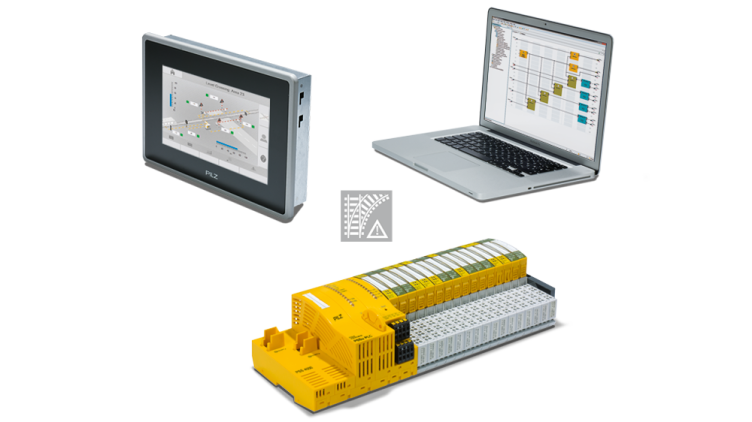 There are four different head modules to choose from, enabling you to assemble your automation system PSS 4000-R to meet your individual needs: Two R(ailway) head modules with PLC functionality (order numbers 315070 and 315071) and two R-communication modules (order numbers 315085 and 315086) are available, each with M12 and RJ45 interface. So nothing stands in the way of a smooth signal transmission! 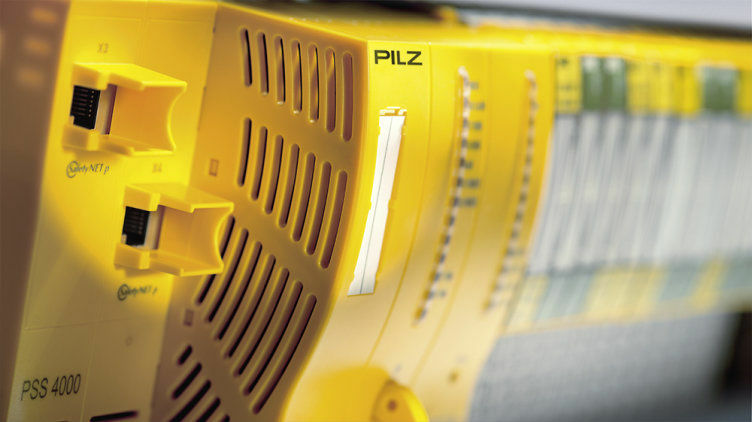 The automation system PSS 4000-R makes it extremely easy for you to implement safe rail automation! To this end, PLC controllers PSSuniversal PLC-R, approved specially according to the CENELEC standards, and I/O heads are available to you as well as numerous safe, digital electronic modules. 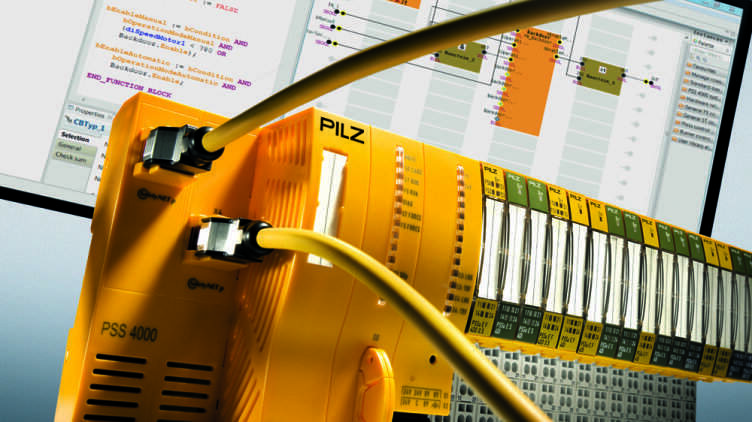 The programming is simple and intuitive, performed via the graphics program editor PASmulti; those who want to engage more intensively can use the programming languages according to EN/IEC 61131-3. The automation system follows the multi-master principle. That means that you can connect several PLC controllers PSSuniversal PLC-R with each other down a long railway line. This saves you having endlessly long cables. 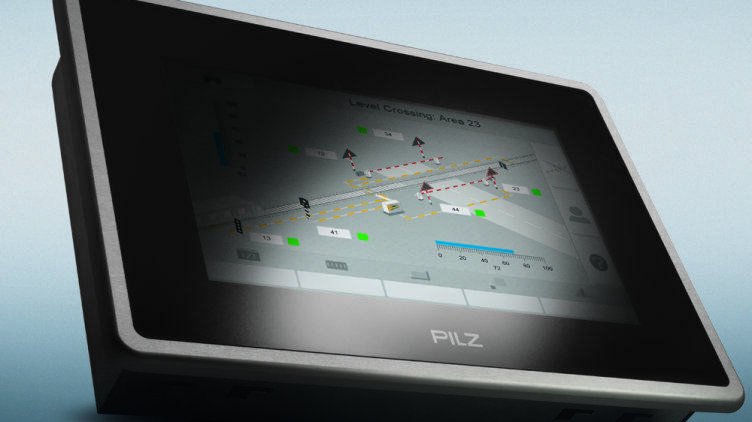 The web-based visualisation software PASvisu allows you to keep an eye on all the system’s components. It detects and localises disruptions and errors particularly quickly. This allows you to accelerate your projects, from engineering and runtime to maintenance. There is no time for delays! 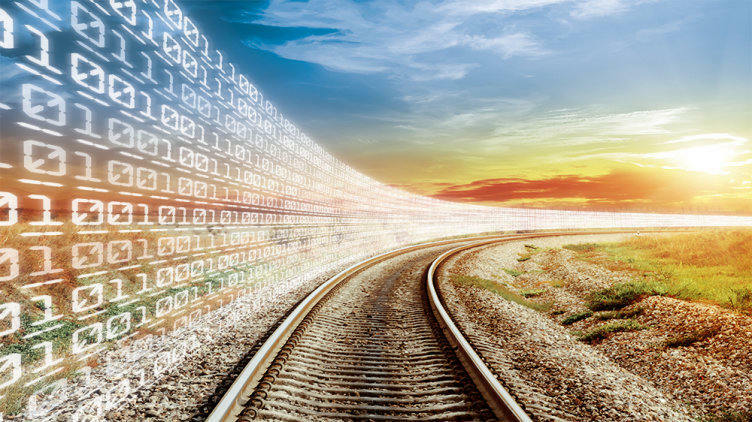 Safety along the entire route: Find out about our railway technology solutions here! 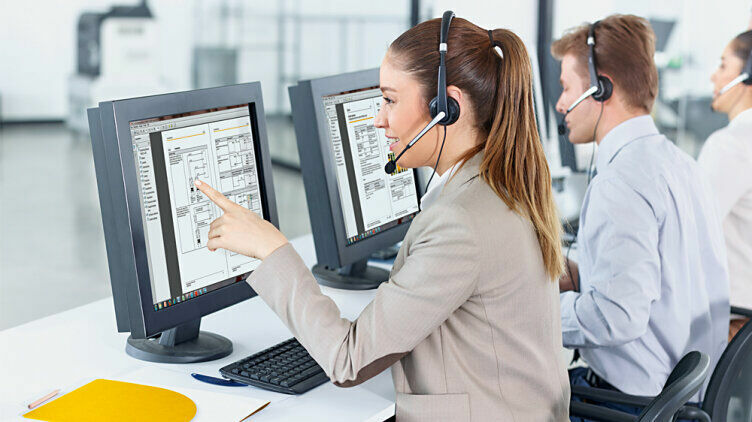 We would be happy to advise you on a suitable automation solution! 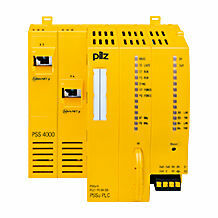 PSSuniversal PLC is the "all-rounder" of the PSS 4000 automation system. The programmable logic controller (PLC) can be programmed in the main EN/IEC 61131-3 languages for standard and safety tasks and can be configured using the graphics program editor PASmulti. Standardisation is easy, thanks to ready-made software blocks. 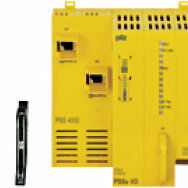 Communication modules PSSuniversal I/O, for implementation of safety-related and standard applications in the automation system PSS 4000.